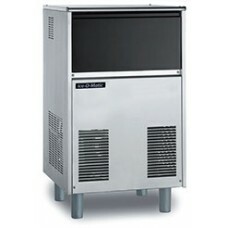 Self-Contained Flake Ice Makers offer a variety of practical, reliable options for carefree operation. Each machine offers a built-in insulated storage bin for maximum ice preservation. 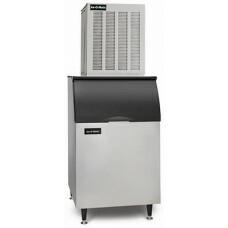 Constructed for tight space restrictions and low height requirements, Ice-O-Matic Flake Ice Makers produce slow-melting quality ice.